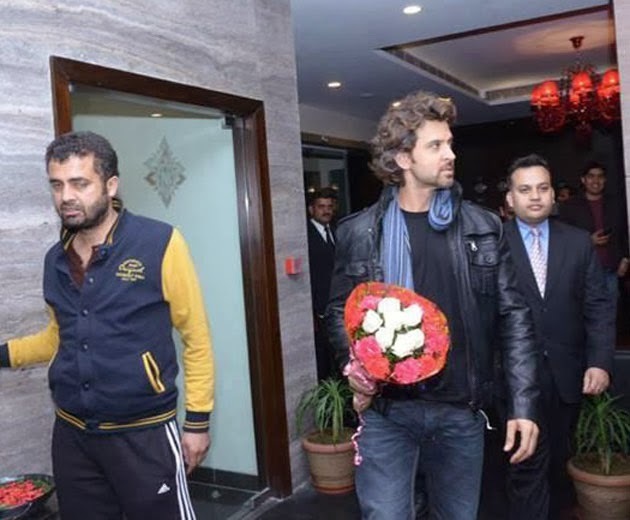 Hrithik Roshan arrived in Shimla to continue shooting for his upcoming film Bang Bang. 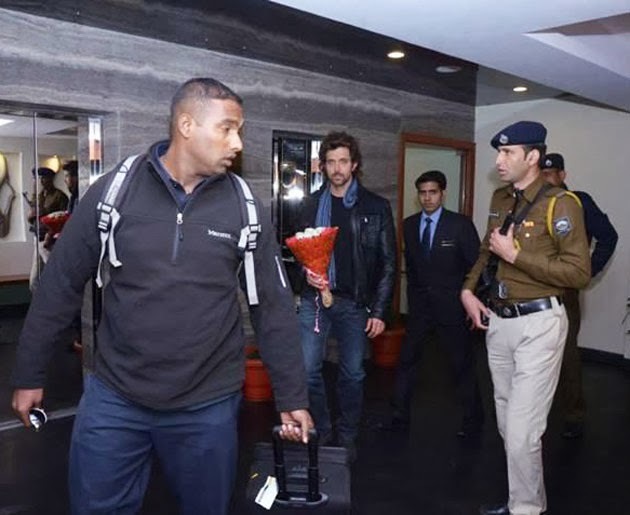 The last schedule was delayed after Hrithik injured his head while shooting for the film. 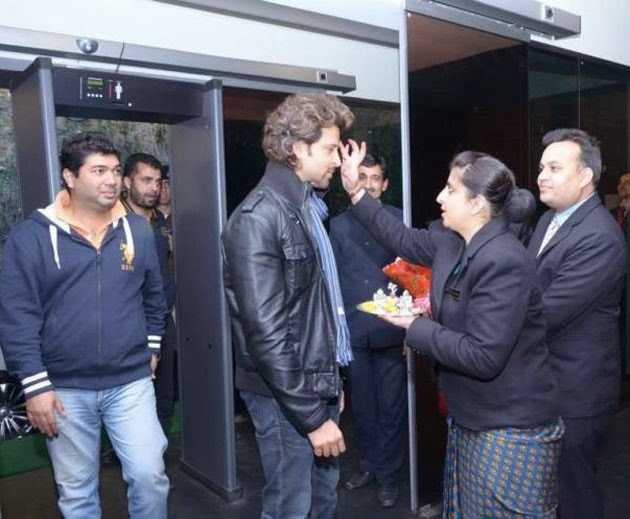 The actor had to undergo a brain surgery just before the release of Krrish 3, after which he visited the US and UK to seek expert medical opinion on his condition. 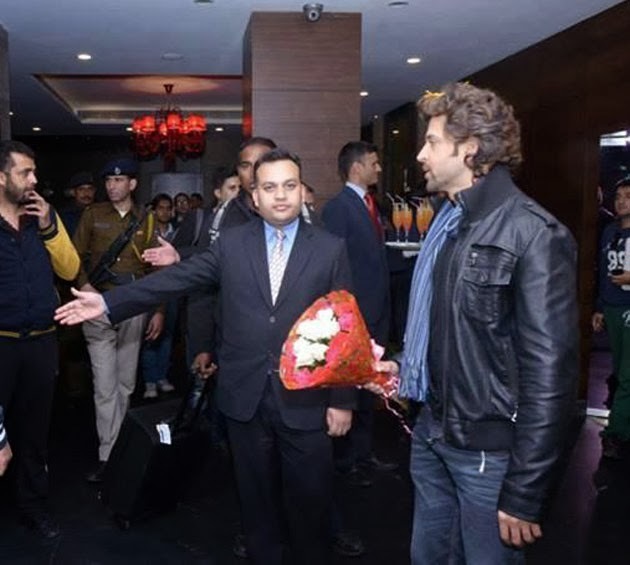 Sources say, the actor is yet to completely recover and still gets occasional headaches, but has allotted bulk days to quickly complete the film. Also starring Katrina Kaif, Bang Bang releases in October 2014. 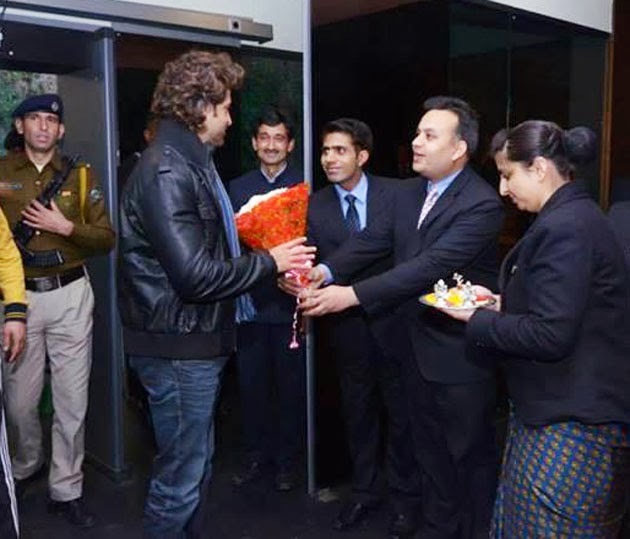 Shimla is loving place of every person that is only the reason that one can plan for this place. Their is so many celebrities come to visit the beauty of this place. You can plan your trip easily from https://www.shimlapacks.in/shimla-honeymoon-tour-packages-chennai here. You can spend your time easily with your family on this place. Their is lots of exciting activities that is waiting for you.